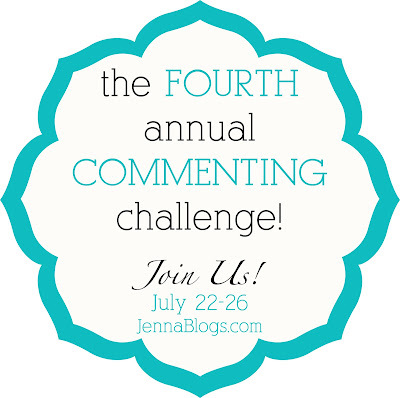 Jenna Blogs: The Last Day! 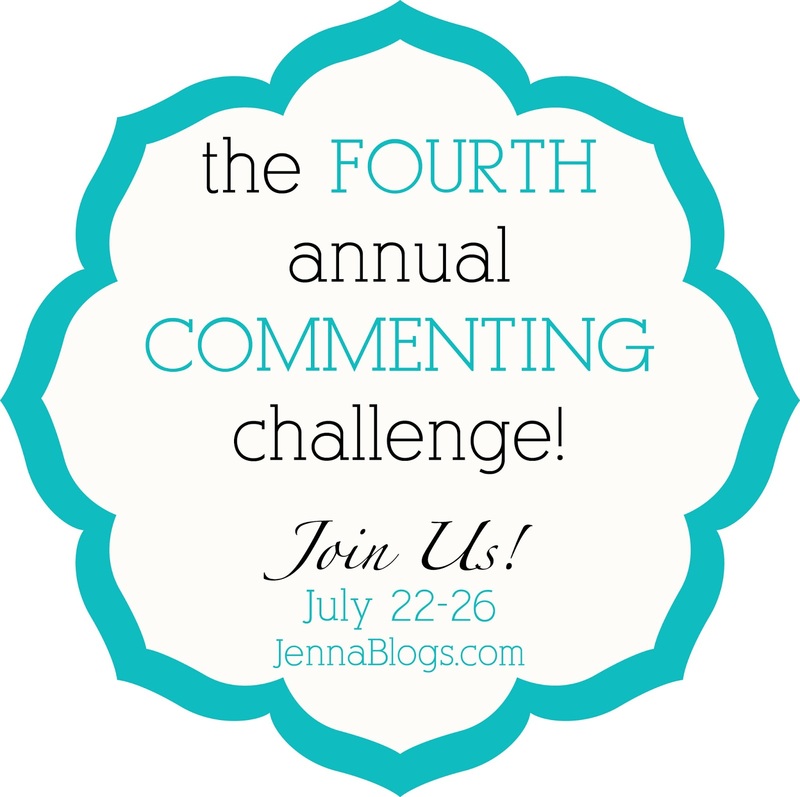 Welcome to the LAST DAY of the Commenting Challenge! Thank you all so much for participating this year! I hope you enjoyed the challenge as much as I did! Thanks to everyone who tweeted me topic suggestions as well! =) I used your suggestions for Wednesday, Thursday and Fridays topics! This is such an easy one for me! It's actually a recipe I haven't posted yet...probably because when I make it, I scarf it down too quickly to snap a picture of it! The recipe is another one of my mom's (because she's an awesome cook!) and it's her Pepper Steak. It's steak cooked in a brown sauce served over fried Udon noodles. It. Is. SOOOO. Good! I'll have to make it again soon and commit myself to taking pictures before I eat it!